We have taken a great step forward in amplifier design with our new ‘Linear Analog Switching Amplifier’ (LASA), which features an extremely low distortion level at all pitches and volumes. Our USB converter technology has dethroned the conventional reference players of a number of product testing magazines. 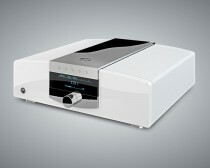 Our Corona CD player unites the world of CDs with computer files with unbelievable feeling. The CORONA LINE is not a smaller version of the “Noble Line”. It is far more and a step decisively ahead of its class. 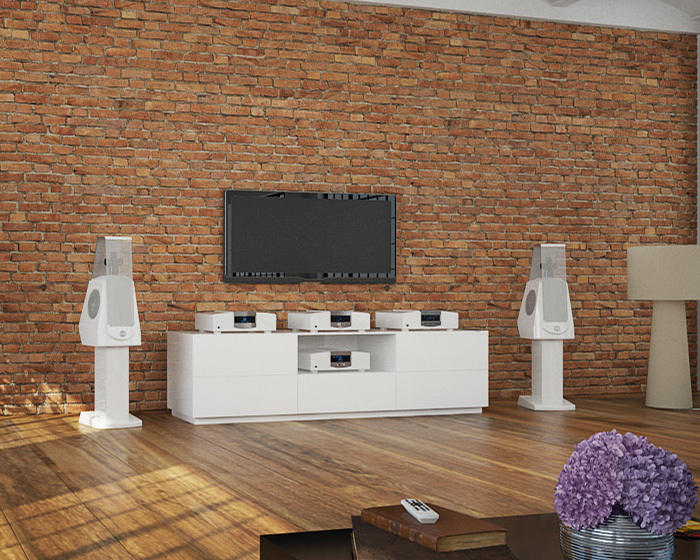 The Corona Line is a result of the technical innovations in electronics coming from the same team of engineers behind our world-renowned Reference Line. Hand-built in our own facilities near Berlin, the look and finish of each component conveys both strength and sensuality. Click on the individual images above to discover more about each Corona Line product.